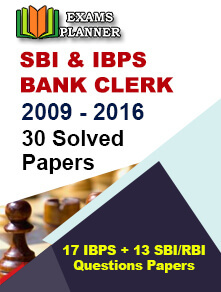 Changes in age relaxation, timings and selection process have been rolled for SBI Clerk exam 2018. Read complete details here. 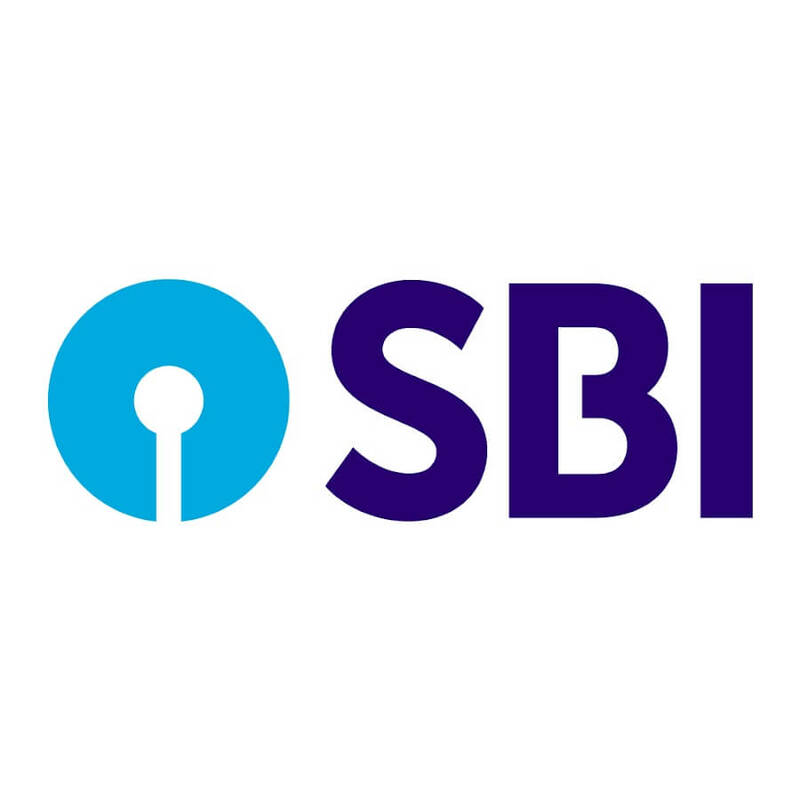 13 February 2018: The State Bank of India (SBI) has recently invited the application for recruitment of Junior Associate in clerical cadre. The last date for online application submission was 10 February 2018. The recruitment advertisement came with some changes in the exam. Earlier, the selection procedure was categorised into four phases – Preliminary, Main, Interview and Test of Local Language. For the first time, sectional timing has been introduced in the Preliminary examination. As per this change, 20 minutes will be provided for each section. Earlier, a composite time of 1 hour was provided for completing the paper. For Widows, Divorced women and those who have judicially separated from their husband and not remarried, the age relaxation has been reduced from 9 years to 7 years. 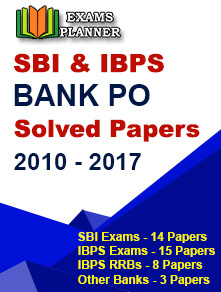 The Preliminary exam for SBI clerk recruitment 2018 is tentatively scheduled to be conducted in the month of March or April while the Main exam is expected to be conducted on 12 May 2018.